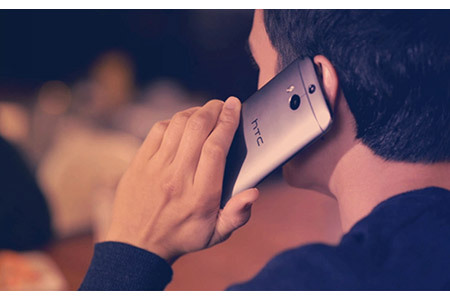 The curved unibody frame is finished in brushed metal and fits your hand perfectly. 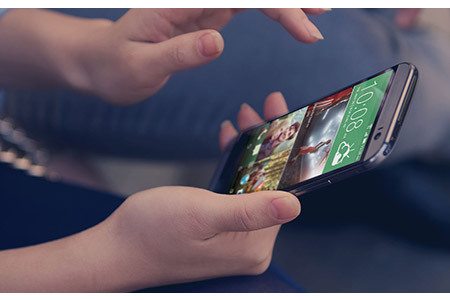 Thanks to the stacked internal components, this smartphone maintains a slim profile of just 9.35mm. 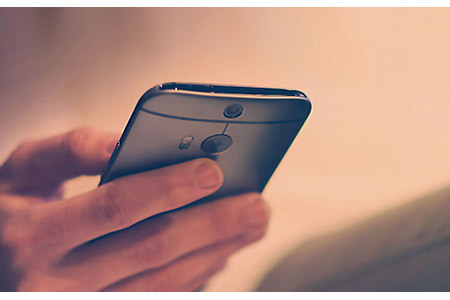 The high-resolution display of this phone can automatically adjust to the surrounding light to enable comfortable viewing in both indoor and outdoor environments. 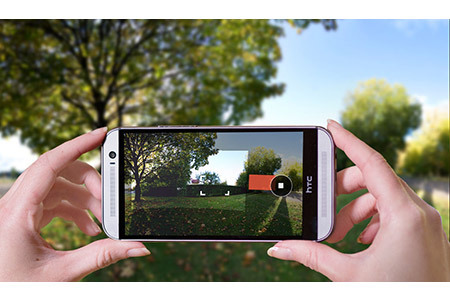 The intuitive user interface provides advanced features and perfectly complements the intelligent design of the HTC One. 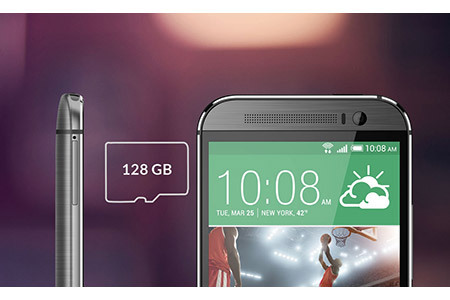 The microSD card slot of this phone enables you to expand the storage capacity to up to 128GB. When your subject appears blurred in a shot you have already taken, this innovative technology enables you to focus correctly in that image itself. 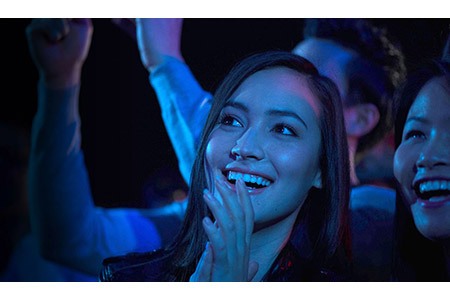 With simple tilt controls and leveling line, the camera of this phone lets you capture outstanding 180degree x 360degree shots with the Pan 360 feature. 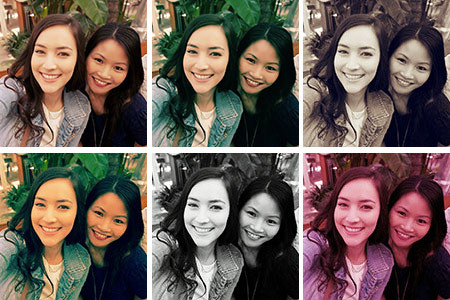 The 12 interesting photo filters built into this phone enable you to add creative effects to your photos. 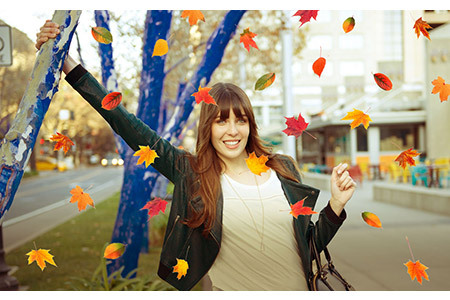 This unique feature lets you add to your photos fun moving graphics that represent specific seasons. 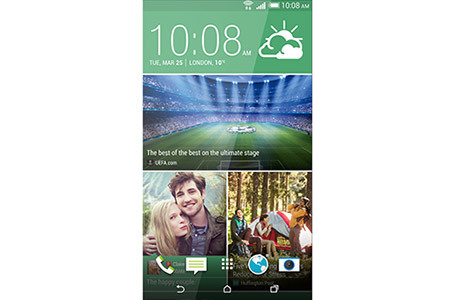 The camera of this phone features UltraPixels that is twice as large as normal pixels. These pixels can capture up to 300percent more light than the normal ones, and enable you to take exceptionally clear shots at night. 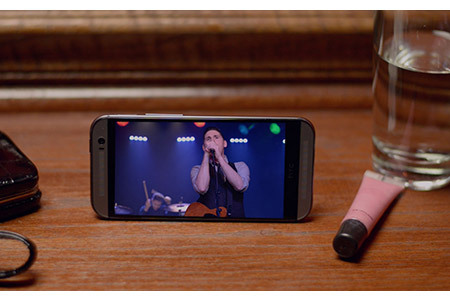 This feature significantly enhances the volume of the songs you play on the phone. You can reach volume levels of up to 95dB. The unique front-facing speakers of this phone project the sound in your direction and enables you to listen clearly to the music, videos, or games you play on the phone. 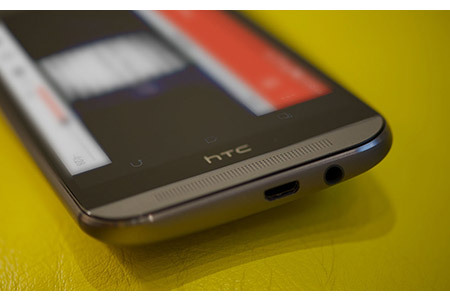 The .80cc bottom and .85cc top speaker chamber of this HTC phone maximize your audio experience. 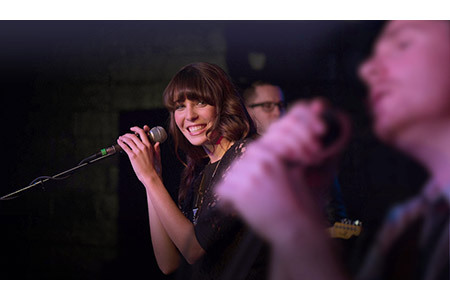 The membrane excursion direct control system optimally adjusts the volume and bass to add a thump to your music. The BLINKFEED adds everything you access online, from Twitter feeds, Facebook posts, to the score of your favorite teams or the breaking news, to your home screen, With just a swipe, you will be able to view everything conveniently from one location. 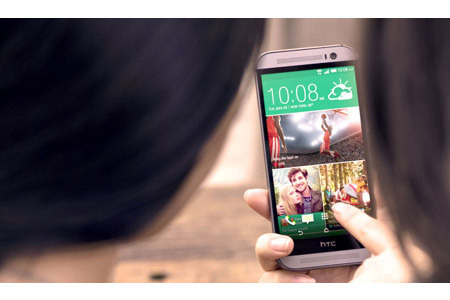 Using the HTC Sense TV, you can do several things such as finding out which TV shows are on or checking out new shows. You can even see the statistics and figures of an ongoing game from the phone. 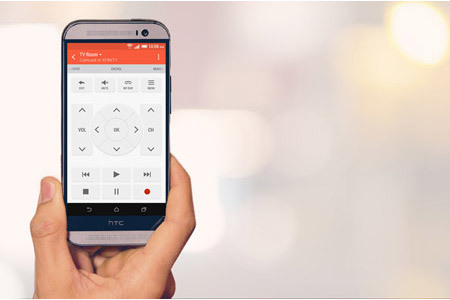 You can control several functions of the TV using this smartphone.